Have you ever imagined what it would be like to attend Hogwarts? Or indulge in all of the delicious sweets mentioned in the Harry Potter stories? US TOO! We're pleased to inform you that you have been accepted to attend our Harry Potter themed dessert day. Term begins Saturday, November 4th, from 11am-4pm. Please find an enclosed list of treats + activities you can expect. 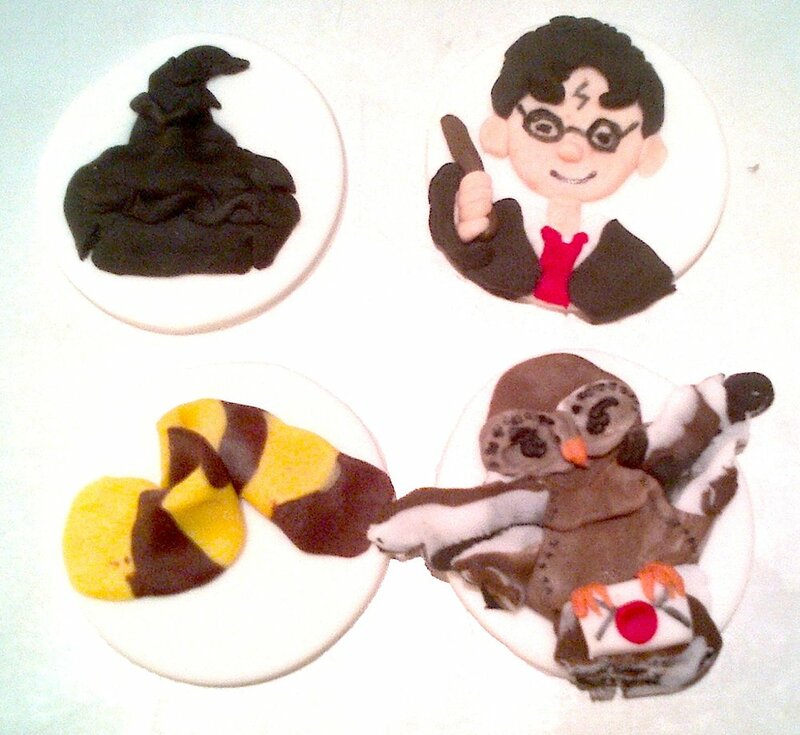 Games, Cookie Decorating, Butterbeer Flavoured Cupcakes, Chocolate Frogs, Every Flavour Macarons, + More. Come and try Pretty Sweet Pastry Boutique's version of some of the magical treats from the stories! Like Chocolate frogs (that won't hop away) + every flavour macarons. No Trick here: Pumpkin Seeds are a Treat this Halloween!